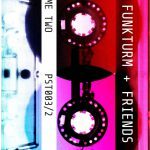 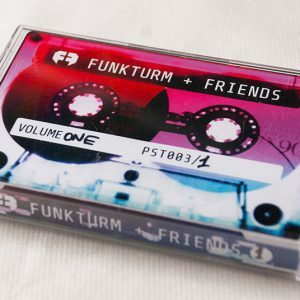 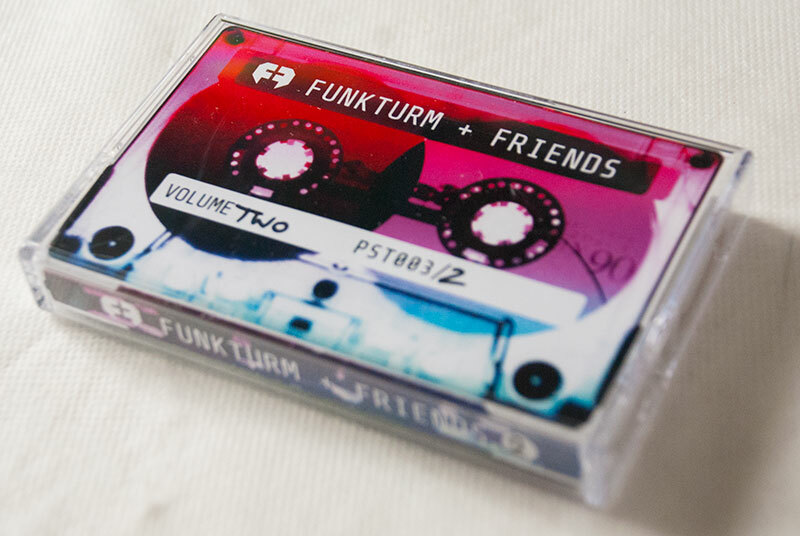 View basket “Funkturm + Friends Volume One” has been added to your basket. 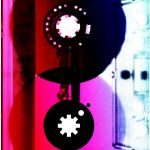 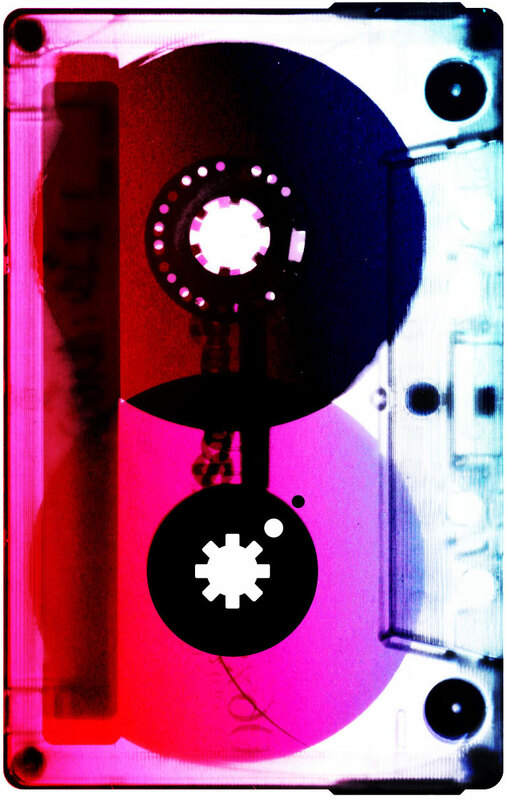 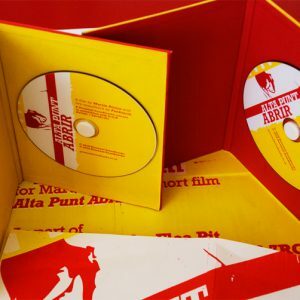 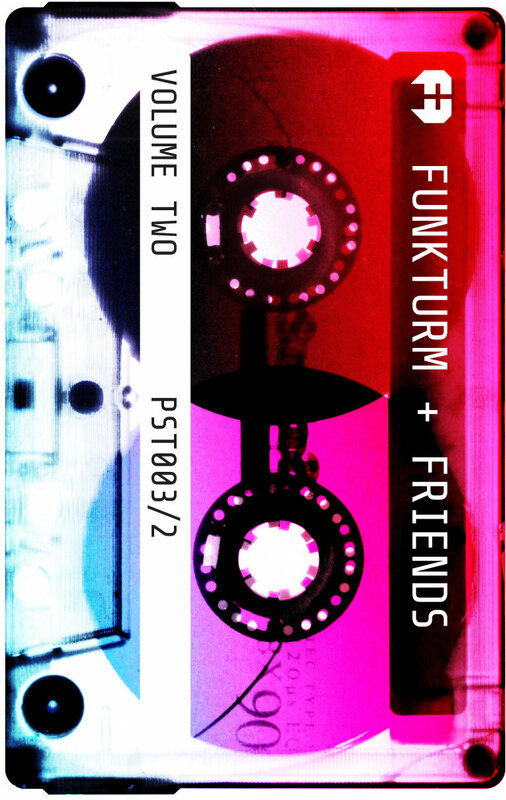 Volume Two features Auntie Horror Film (Transglobal Underground), Muslimgauze, Apollon, Operation Mind Control, Funkturm, Fork, Switch and more. 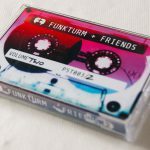 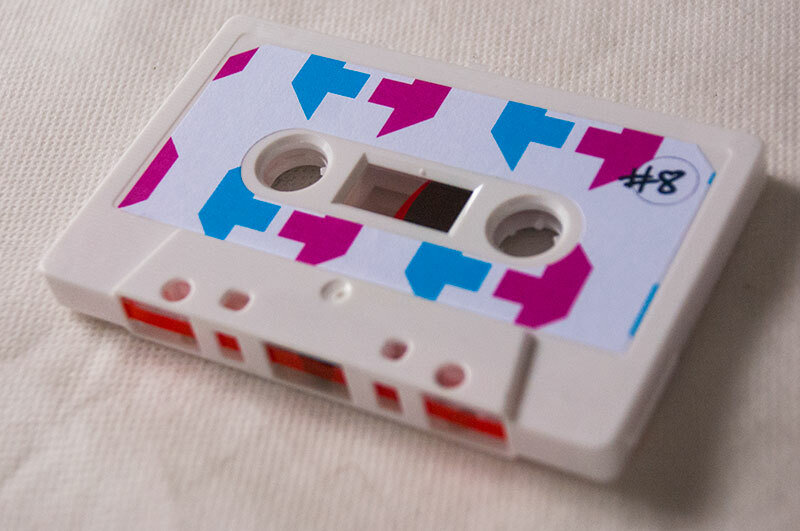 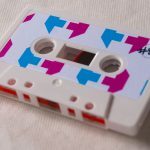 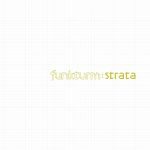 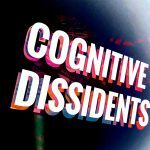 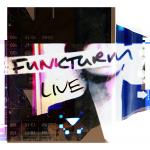 A one hour mixtape of from Funkturm and the wider D.O.R label roster.